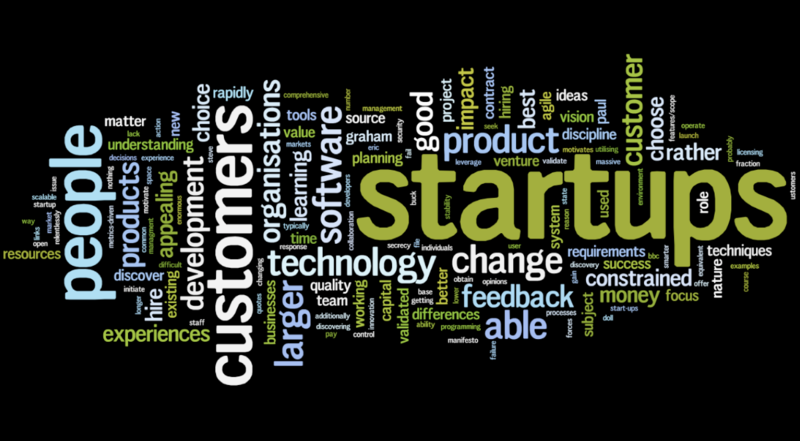 What 3 things need to be done about Frankfurt’s startup scene? Why is it that the Banking centre of Germany is not the Fintech startup center of Germany? 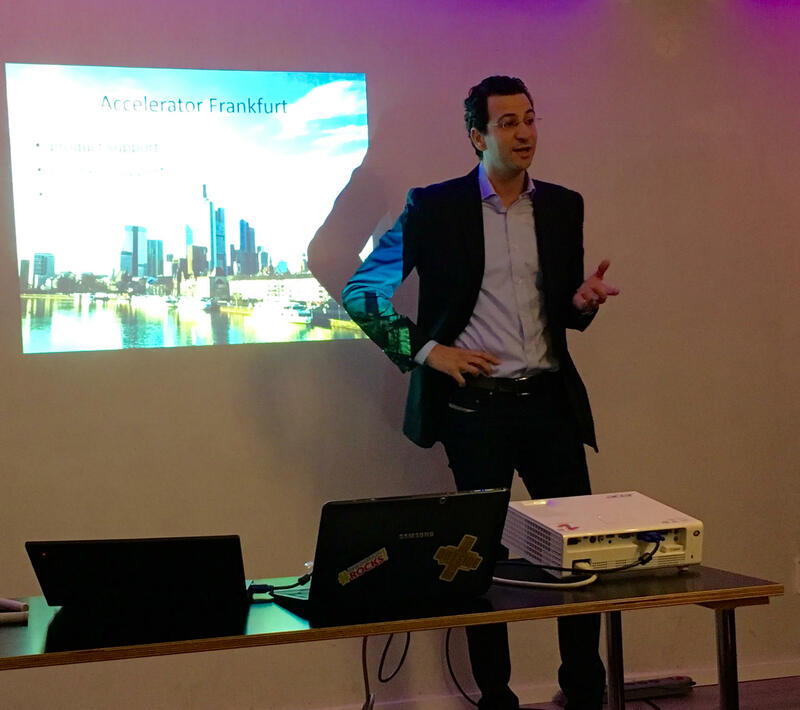 I am a big fan of Frankfurt and an investor in startups who wants to help put Frankfurt on the map of relevant startup hubs of Germany. As a person genuinely interested in social media’s role in promoting startups and entrepreneurship, I have found two articles that shed some light into the current situation and what can be done.